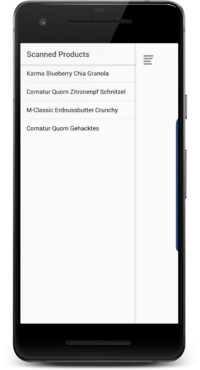 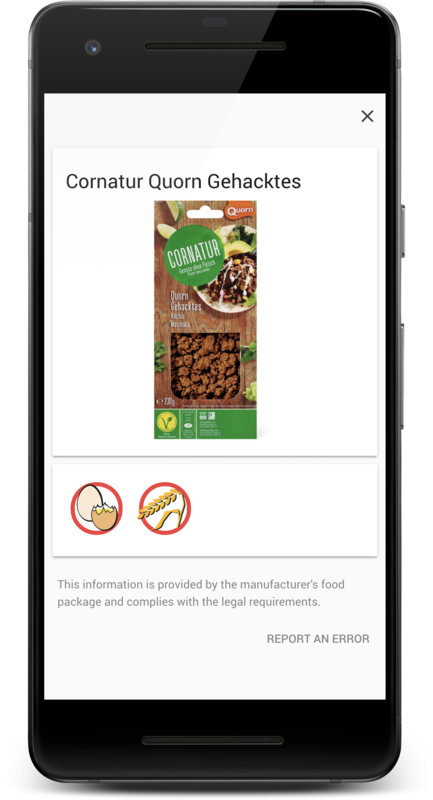 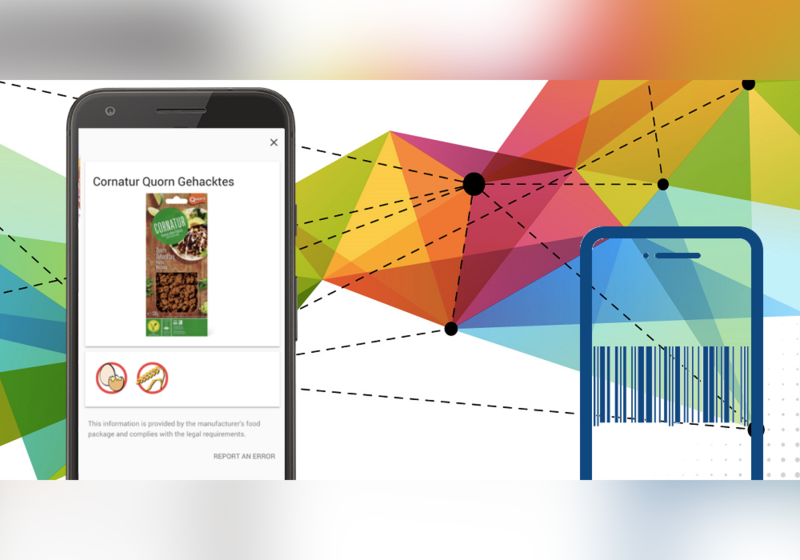 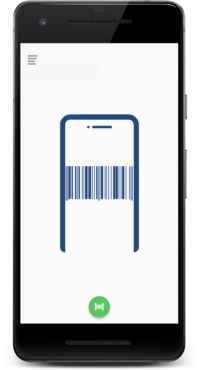 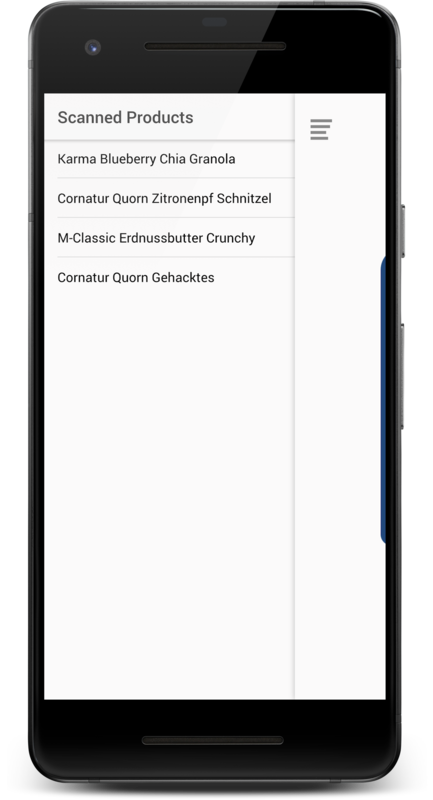 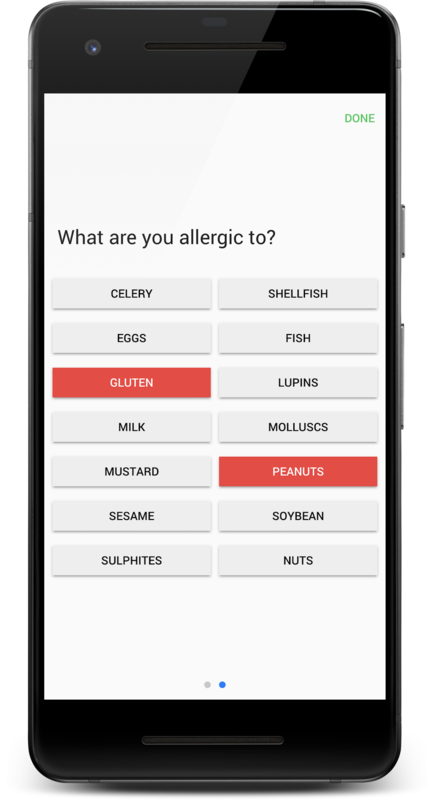 Based on our work on Food Allergens and Product Master Databases, we developed a barcode scanning feedback applications to enable Swiss consumers to receive tailored allergen feedback based on ingredient data of purchased products. 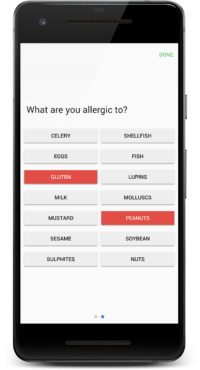 We assess the impact of gamification, tailoring of information on the intention forming and ultimately behaviour on these novel feedback apps. 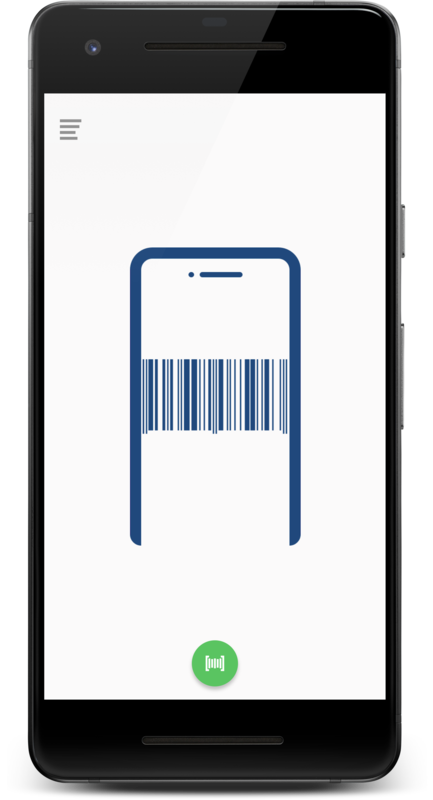 You can find screenshots of our released mobile application displayed below.